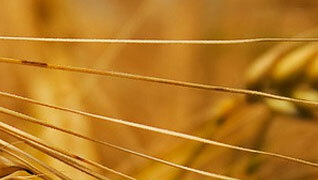 We are a leading supplier of superior quality Animal Feed Materials and Poultry Feed Materials. 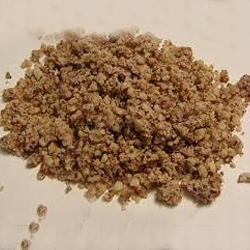 These Animal Feed Materials and Poultry Feed Materials are sourced from high quality corn glutens from the reputed wet-milling industries. These corn glutens are packed and supplied in waterproof bags in bulk quantities. 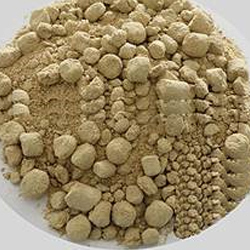 We offer high-quality Soybean Meal, that is available in raw form. 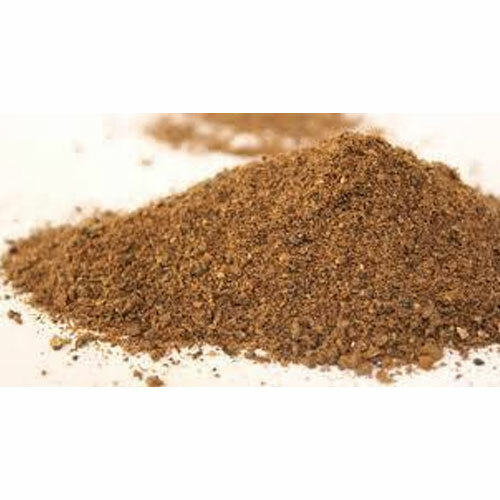 Rapeseed Meal is a high protein-containing material that can be used as a feed for livestock and poultry. Typical meal contains around 38% of protein; however it also contains about 12% crude fiber and glucosinolates, specific components of Cruciferae plants. 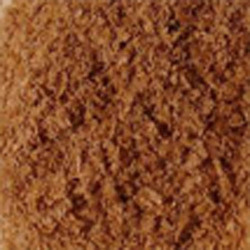 We offer high-quality Groundnut Meal, it is used for feeding animals. Oil & Albuminoids combined Min 44%. 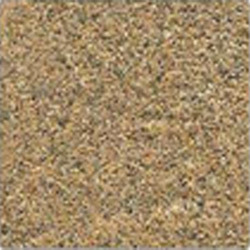 Sand & Silica Max 2.5%. Free from Castor-seed and/or Castor seed husk. 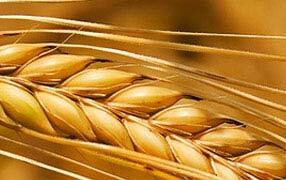 We offer high-quality Cotton Seed Meal that is used for animal feed. 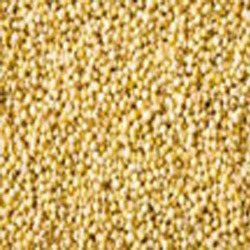 Corn Gluten Meal (CGM) is a protein-rich feed, containing about 65% crude protein (DM), used as a source of protein, energy and pigments for livestock species including fish. 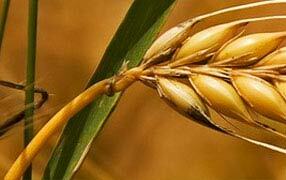 It is also valued in pet food for its high protein digestibility. 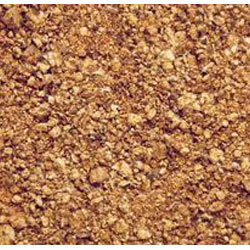 The product is golden yellow in color; and fine granular & powder in its physical appearance. 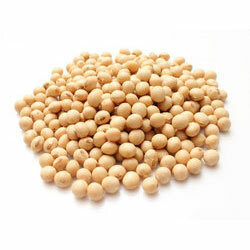 Due to its high protein content, CGM is mostly used as a source of protein as a potential alternative to other plant or animal-based proteins, such as Soybean Meal, Meat and Bone Meal and Fish Meal. CGM is also a source of energy, due to its high gross energy (23.1 MJ/kg DM) coupled with high energy digestibility (> 90% in ruminants and pigs). 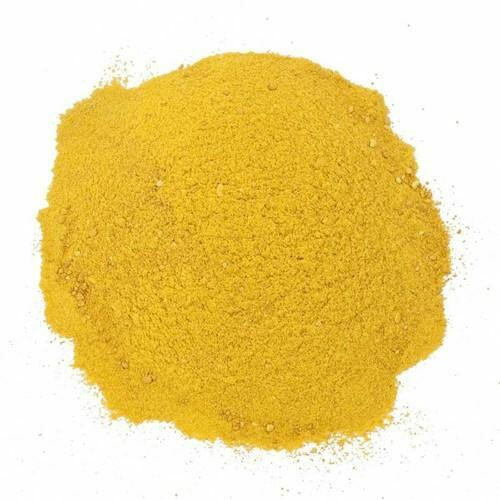 CGM is particularly rich in yellow xanthophyll (between 200 and 500 mg/kg DM) that are useful for pigmentation in poultry.